Smoking is bad. We’re way past the point of discussing that one; it’s bad for your health, it’s bad for the ones around you, and it’s bad for the environment. 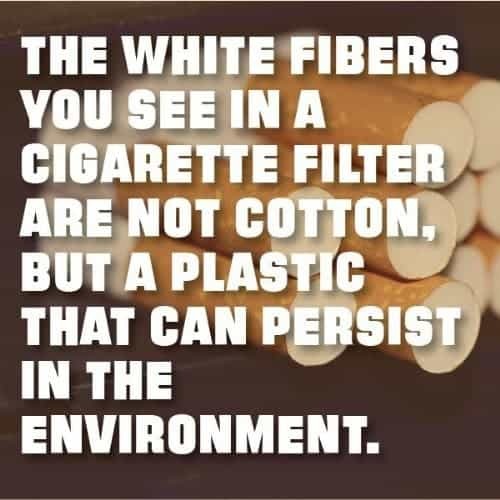 Cigarette filters are made from thousands of polymer chains of cellulose acetate; once discarded into the environment, these filters create a huge waste problem. Cigarette filters are actually the most common type of litters in the world, as some 5.6 trillion cigarettes are smoked every year worldwide. Of these, a whopping 4.5 trillion (80% !) become litter. That amounts to 1,687,500,000 pounds (765,400,000 kg) of litter, every year, from cigarettes alone. Oh, and no, they’re not biodegradable. 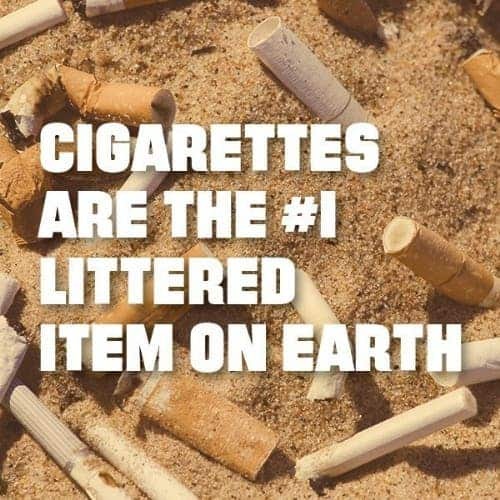 Discarded cigarette filters usually end up in the water system through drainage ditches and are transported by rivers and other waterways to the ocean, where they pose threats for aquatic life. DoSomething.org, one of the largest global organizations for young people and social change has started a campaign which I found pretty interesting: Get The Filter Out (GTFO). 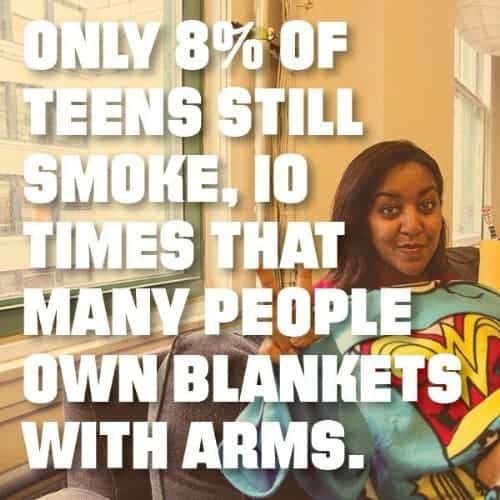 Teen smoking rates in the US and the European Union have gone down significantly in recent years, but there’s still much more work to be done. GTFO wants to encourage this generation to #FinishIt altogether; for this purpose, they’ve released the hard truths in the images above and below. If you too want to get involved, you can register at DoSomething.org/GTFO. Registrants will be equipped with a free action kit, bags and gloves to help clean up cigarette butts in their community. Furthermore, if you send a picture of yourself cleaning cigarettes, you may win a $10,000 scholarship from DoSomething.org. The GTFO campaign runs through September 30th. But there are more things you can do to help. Basically every country and even some cities have their own campaigns to quit smoking, prevent it, or at least clean up the mess. 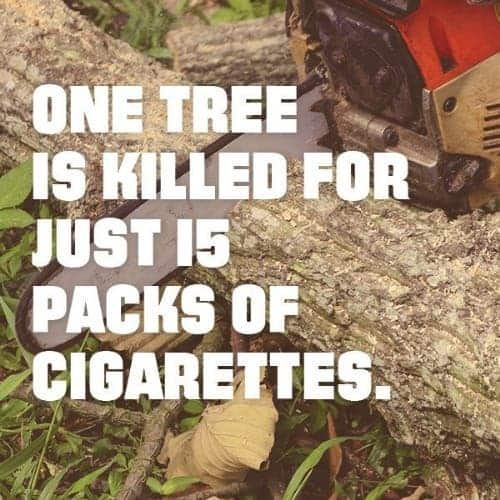 Whether you’re a smoker or not, don’t pollute the environment with leftovers from our vice; if not for yourself, then do it for the environment.